Wear wide shoes with plenty of room in the toes and resilient soles. Avoid wearing shoes with pointed toes. Commercially available felt pads or cushions may ease pressure from the shoe on the toe. 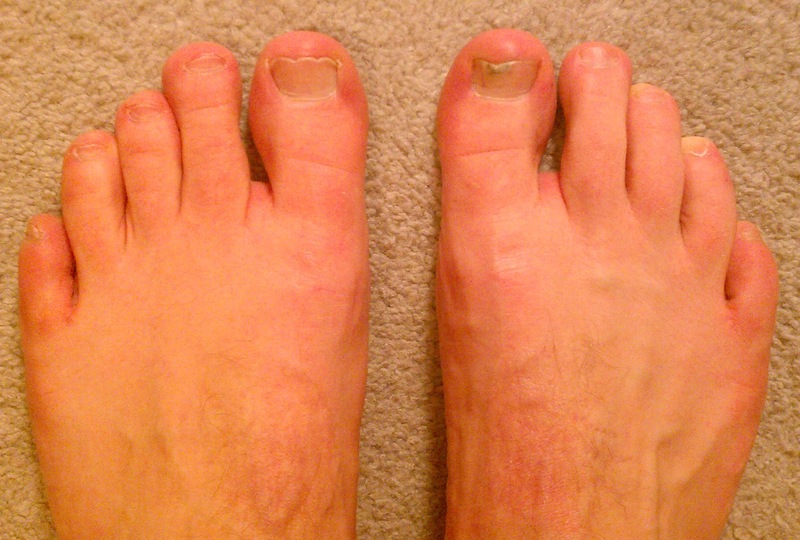 Toe caps (small, padded sleeves that fit around the tip of the toe) may relieve the pain of hammer toe. Do toe exercises, to help toe muscles become stronger and more hammertoe flexible.